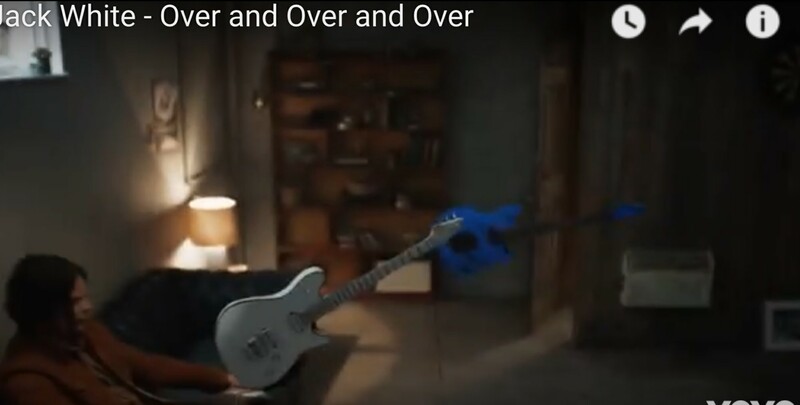 Didn’t see this posted, the video and the number of Wolfgang Guitars Jack plays in his new video. FYI, the song isn’t great, and the video is really weird, but to each his own. Last edited by ScottyBHarris; 04.13.18 at 09:50 AM. The all white Wolfgang is pretty badass. The blue one is really cool, too. 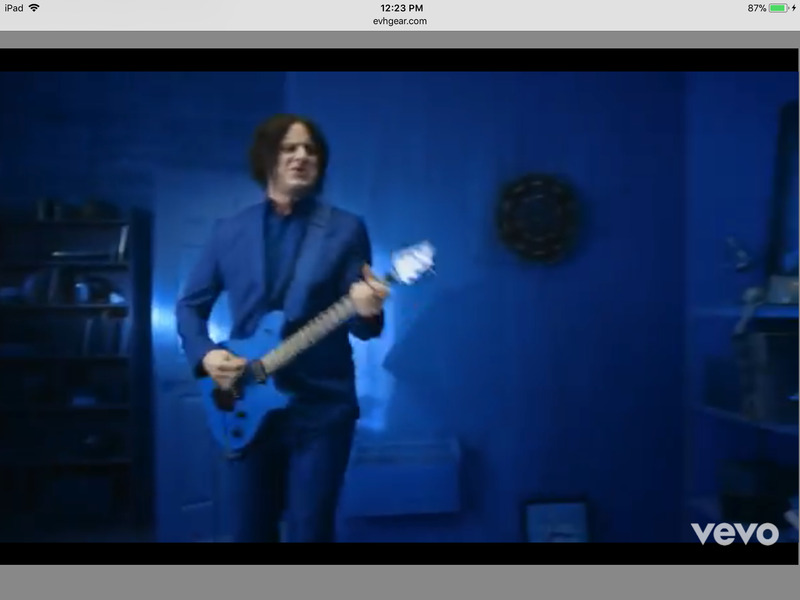 Based on the forearm contour, looks like the white and blue guitars are Wolfgang Standards. Very cool that he is featuring the Wolfgangs. I still think the Peavey USAs and the EBMMs blow away the current versions. 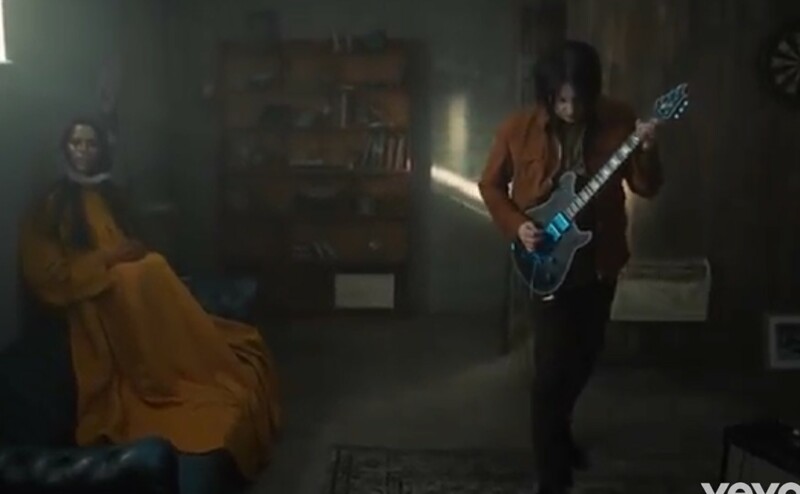 If I'm not mistsken, he wanted to hate those guitars. He's a convert. 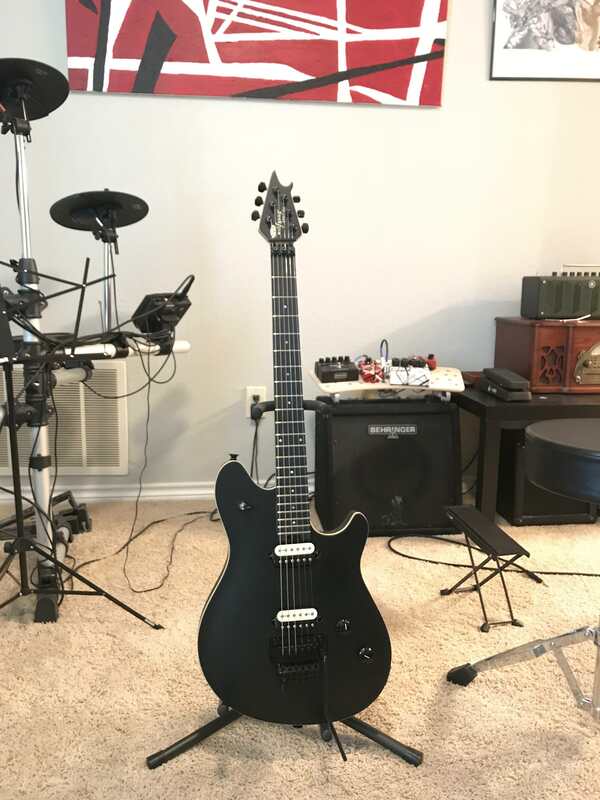 I just picked up a MIM Wolfgang Stealth Special, and I was really suprised on how great it sounded. I had to buy it. Sounded much better than other MIM Specials I have played. Thanks for posting the photos. I really like the all white Wolfgang. Congrats on your Stealth! I didn't like them at first, yet grew to dig them over time. 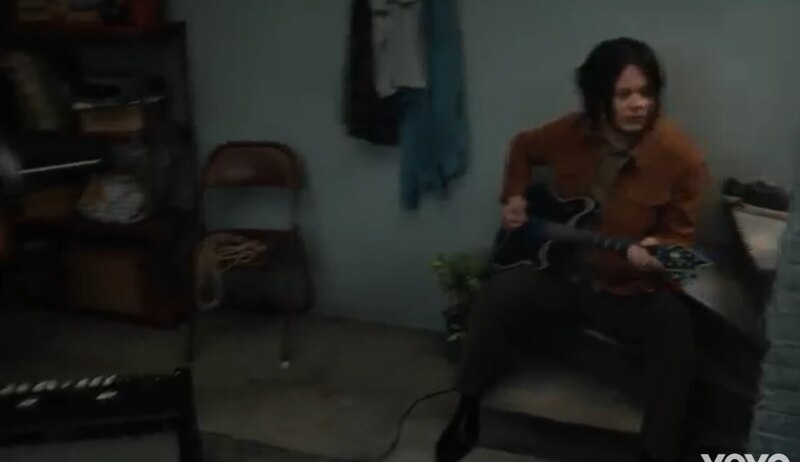 It’s funny because Jack White would be the last person I’d ever expect to play a Wolfgang. But it’s cool to see him with one. He’s probably one of the more prominent and well known endorsers of the Wolfgang. I don’t like the lyrics at all, but the music is pretty cool and catchy. Taught myself the riffs and fills last night. It’s a fun song to play. 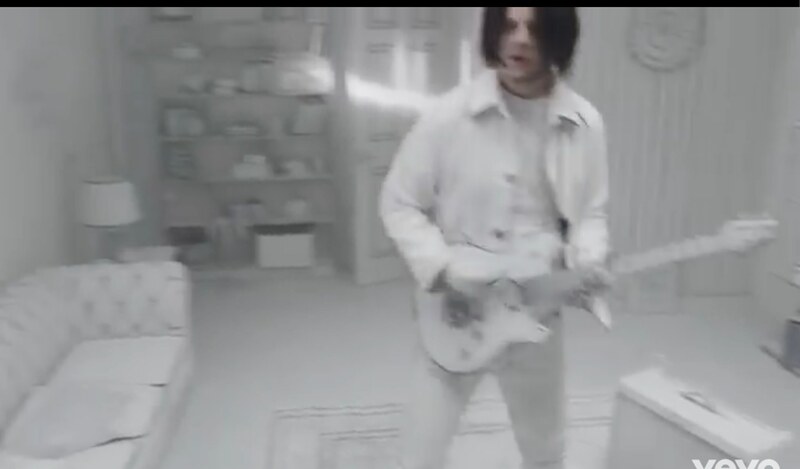 Jack's kinda a douche, but at least he keeps guitar in the forefront of his music. Those are all definitely custom shop jobs, even with the forearm contours. I dig the black and blue ones except for the third pickup. 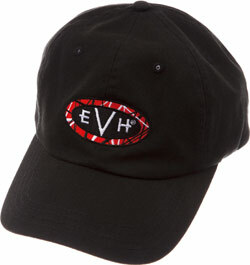 NEW RUMOUR: jack russell of great white to front reformed vh!